This is the traditional all brass lamp that is used for hammer shank heating. 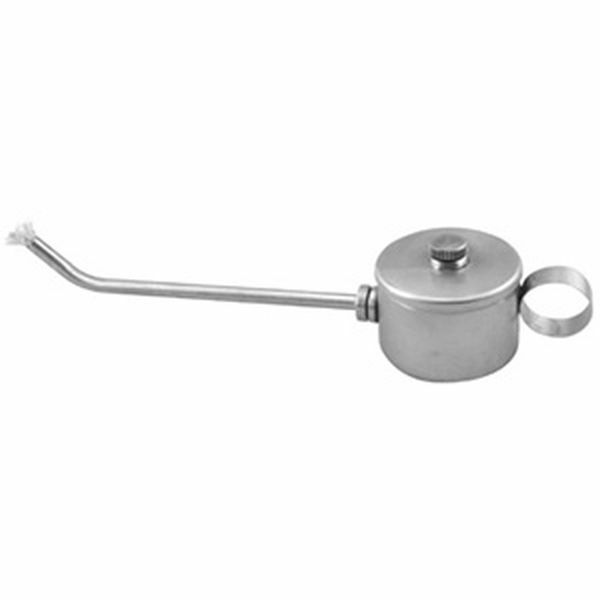 The 6" long spout is removable so that the alcohol container can be sealed with the cap provided, thus allowing the lamp to be transported without leaking. 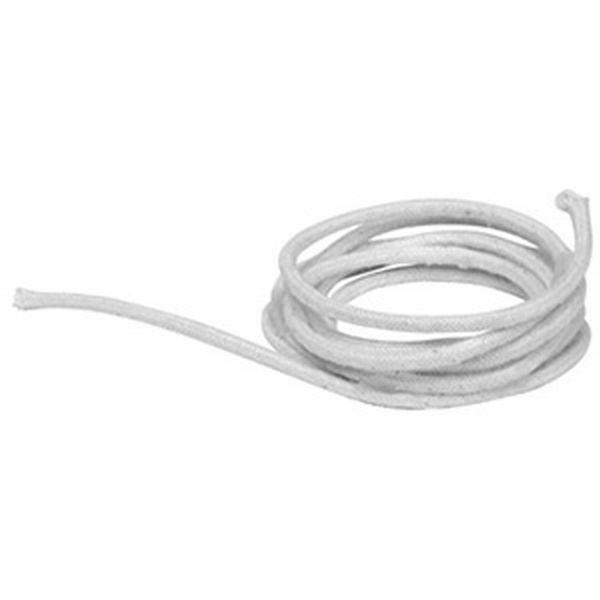 Unit is 9-1/2" in overall length and comes with a cotton wick, which is replaceable.